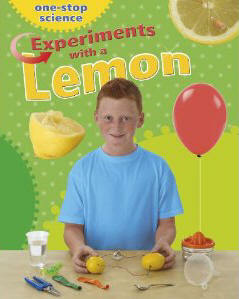 It's amazing how many experiments you can do with four simple objects, including making a battery and bending light! 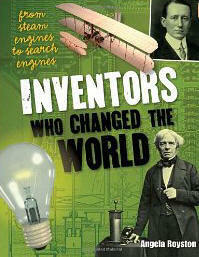 Read the biographies of some of the most famous inventors and find out how they got their big ideas. 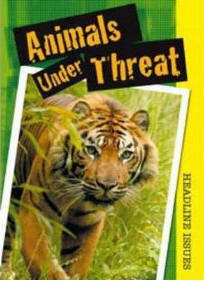 These books look at important issues and reports on them through several different news stories. 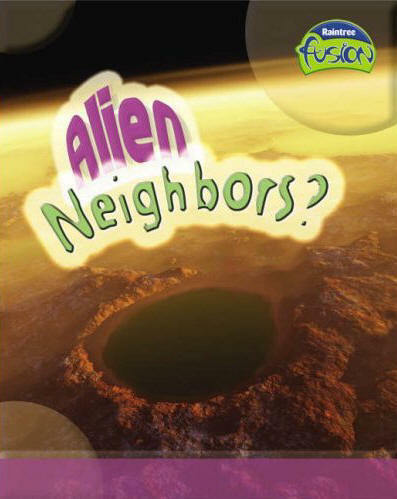 These books look at different aspects of science from an exciting and unexpected point of view.